We have specialised in providing luxury apartments for over 20 years for students – No agency fee for student as a special promotion. We offer unique contemporary accommodation in a safe and secure living environment which consists of variety of flats (From 1 bedroom, 2 bedrooms, 3 bedrooms etc.) with standard en suite rooms and stylish studios within 30 minutes’ walking distance from home to the Imperial College Campus. We provide wide range of well-designed apartments with a variety of up-to-date facilities to choose from. The choice is yours, the apartments are competitively priced, fully furnished and fully air conditioned with free wireless broadband, smart TV, on-site laundry facilities, 24/7 maintenance, caretakers, security and superb fully-fitted kitchen with utensils. Adding a personal touch is all that is needed to feel right at home. 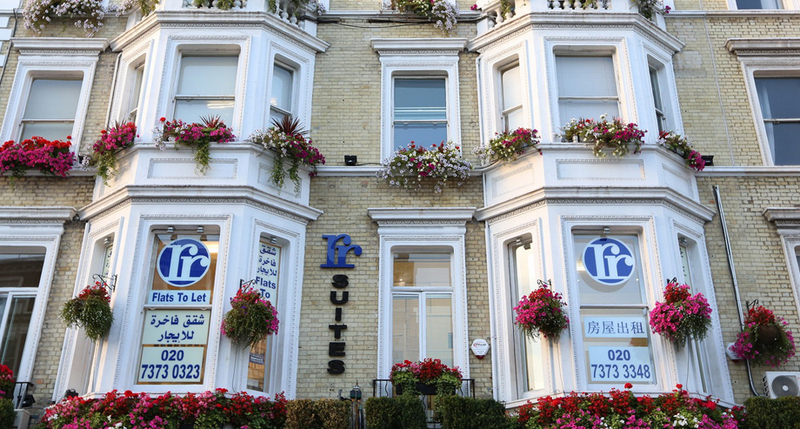 Being within Zone 1 on the Piccadilly line and Central line, our office is extremely convenient to the Imperial College campus and within 2 minutes’ walking distance to Gloucester Road tube station. As well to enjoy a quick and easy commute to University College London within 15 minutes by Victoria line, London School of Economics within 15 minutes by Piccadilly line and King's college London within 20 minutes by Piccadilly line. No matter what you want from your student living space, here at RR Properties, we'll try to make it everything that you have dreamed of- and more! So get in touch today to start your search for free property finding services!